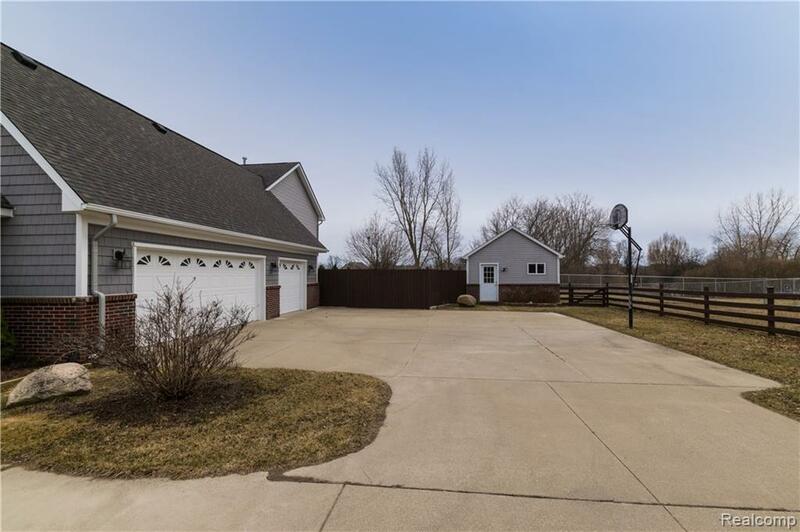 2.5 acres, CUSTOM Built 4 bdrm/3.5 Bath brick home! 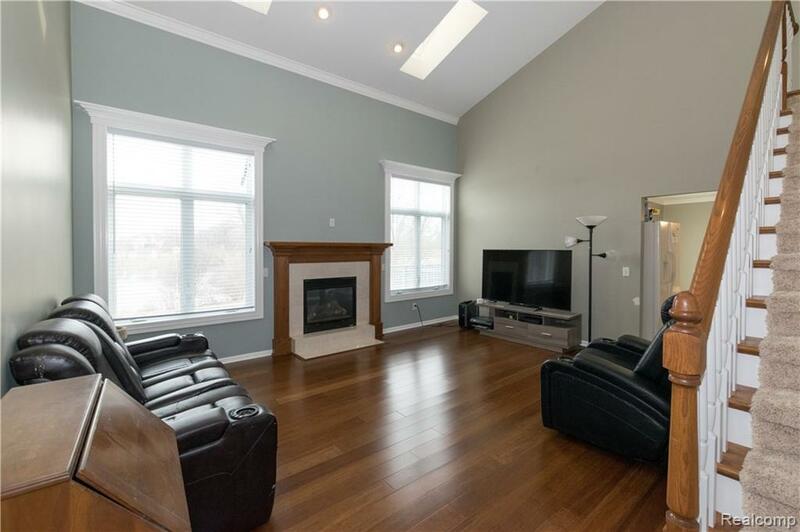 Great room with vaulted ceiling and gas fireplace with an AWESOME view of the pond. High end wood floors, highly sought 1st flr master suite, with his/hers walk in closets, separate Jacuzzi tub and premium walk in shower, and private water closet. Huge bonus room/4th bedroom. First flr laundry, 3 car garage, large shop with electricity. 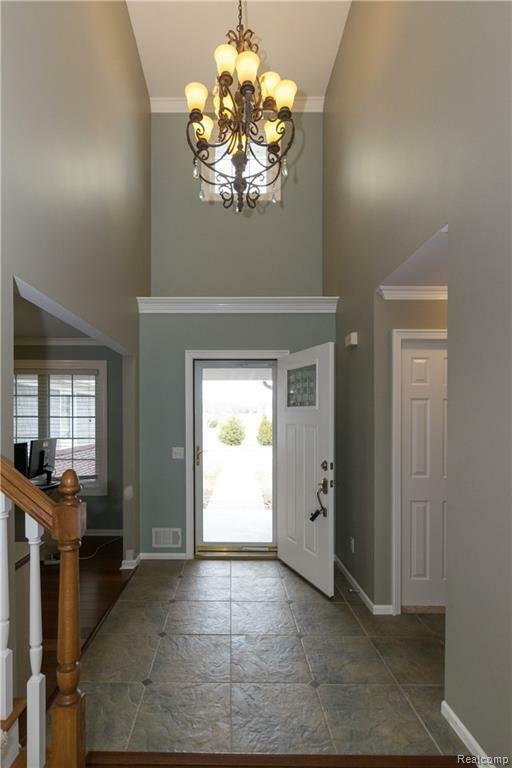 Spectacular walk out basement with full kitchen, and 3rd bathroom. Whole house generator. circular driveway.